I rarely apply lip products, except for lip balms (and tinted ones). Don't get me wrong, I love lipsticks and lip glosses, but sometimes, I just can't stand the taste and stickiness of it. 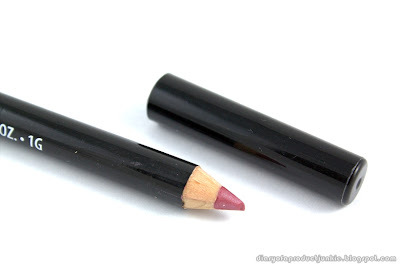 I wanted a precise, fast and non sticky or greasy lip color for everyday use. 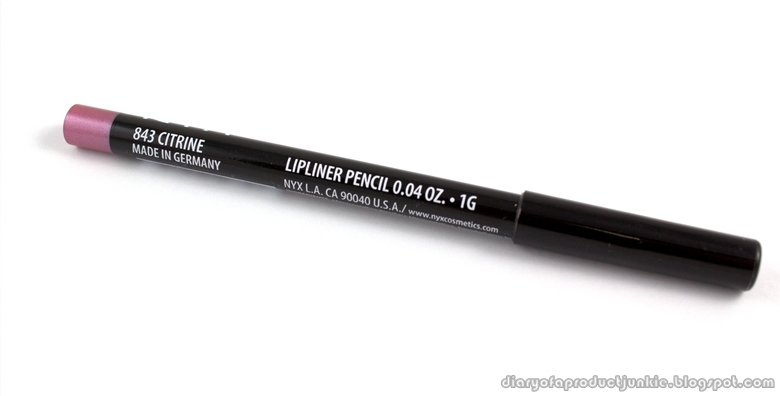 So, I bought my first lip liner from NYX a couple of weeks ago. Technically, it's not my FIRST ever lip liner, but it is the first since my last one in high school. Here is my review on it. I draw on the edges of my lips and filling them in within the lines. 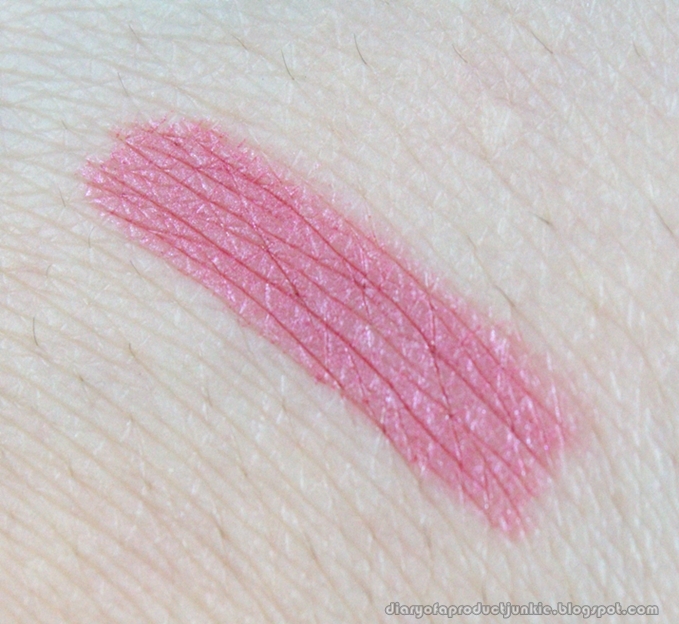 Overall, this is one of my favorite lip products, aside from tinted lipbalms. It gives my lips a healthy tint without the drying it out. The color is suitable for everyday use on my lips because it is the type of color that looks natural.